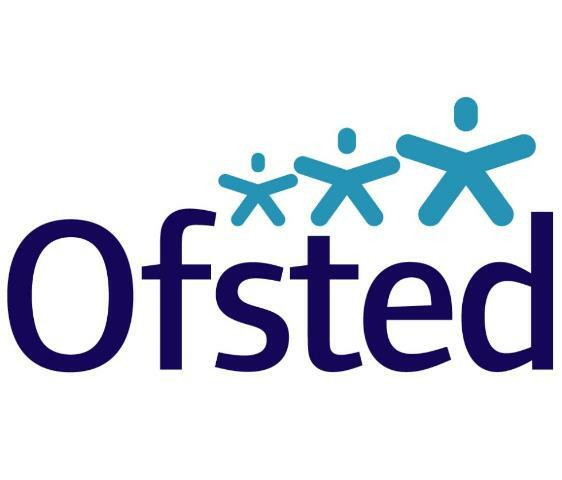 To read our latest Ofsted report please click here. 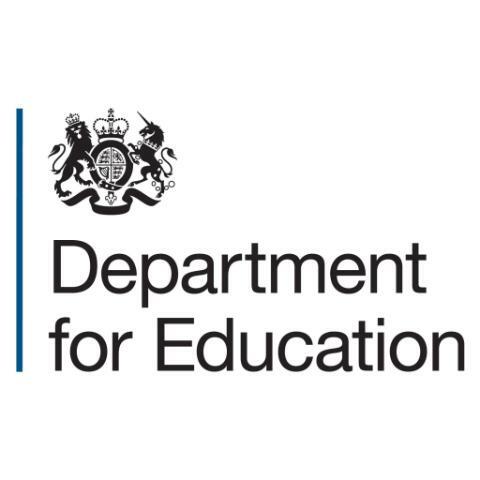 Click on the logo to access historical Ofsted reports direct from the Ofsted website. Click on the image to access the Parent View website and complete a survey about our school. Click on the image to access the Department for Education website to view performance data about our school.